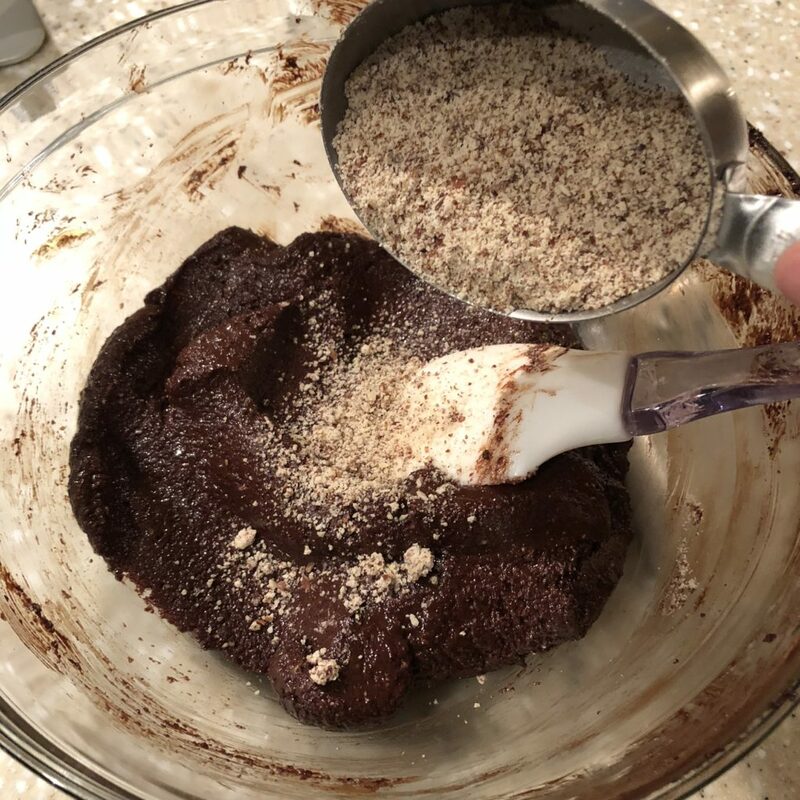 We’ve finally mastered the ultimate fudgy keto brownie recipe! 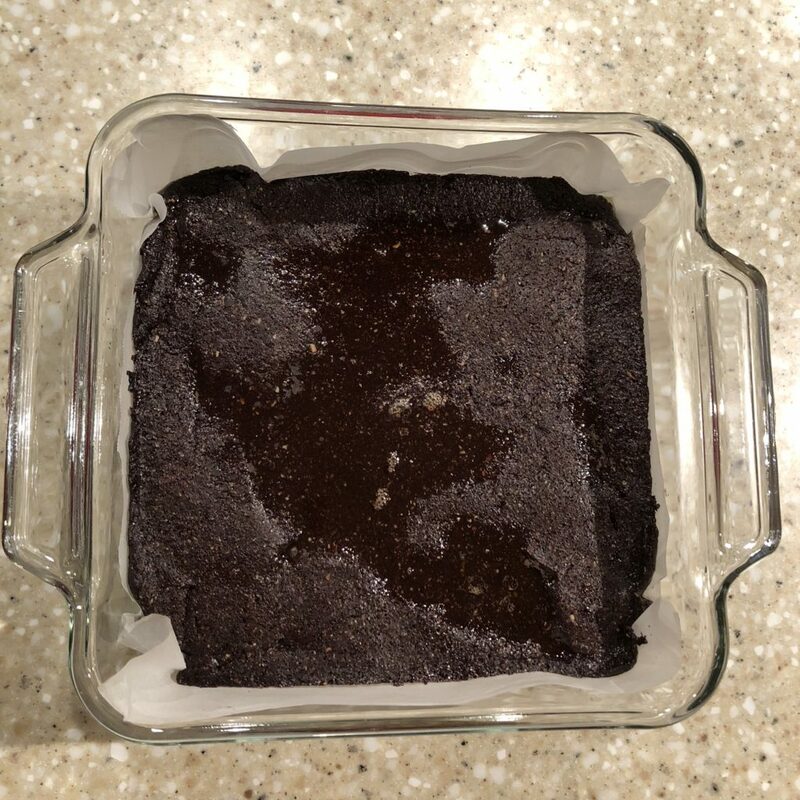 This keto brownie recipe makes chocolaty, rich, fudgy and moist brownies, and has only 1 net carb per brownie! 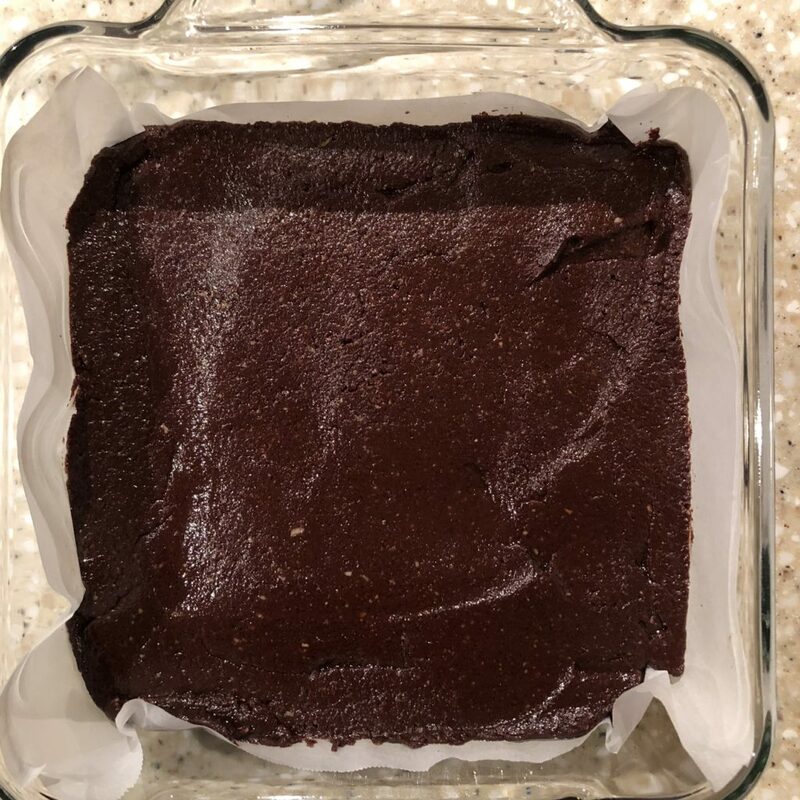 After trying boxed mixes and many attempts to adapt family recipes to the keto diet, we landed on this version, and let me tell you, these low carb brownies do not disappoint! 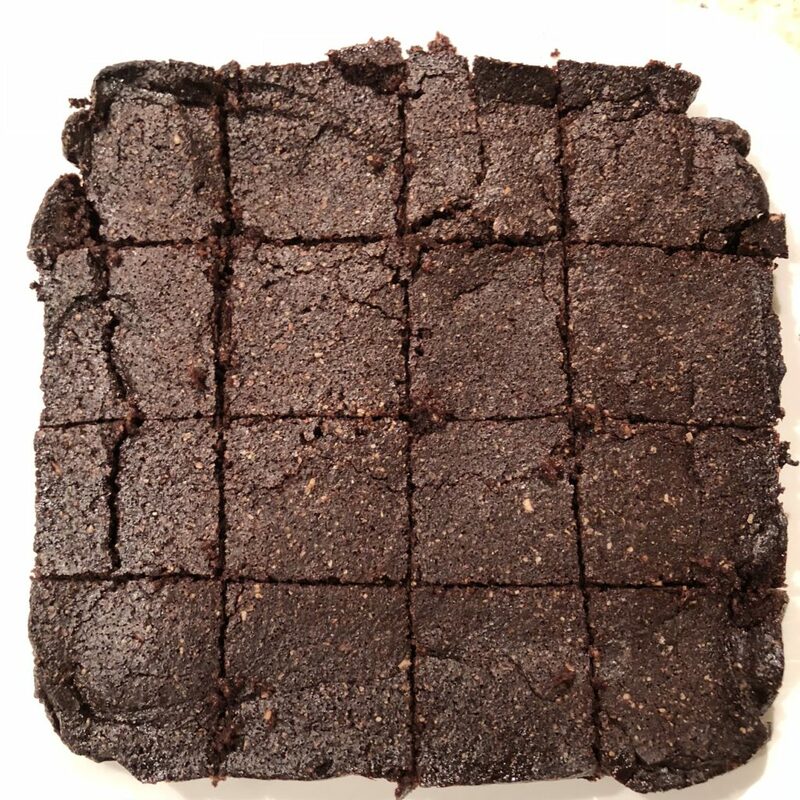 These keto brownies taste like the real thing; not too sweet and not too bitter. 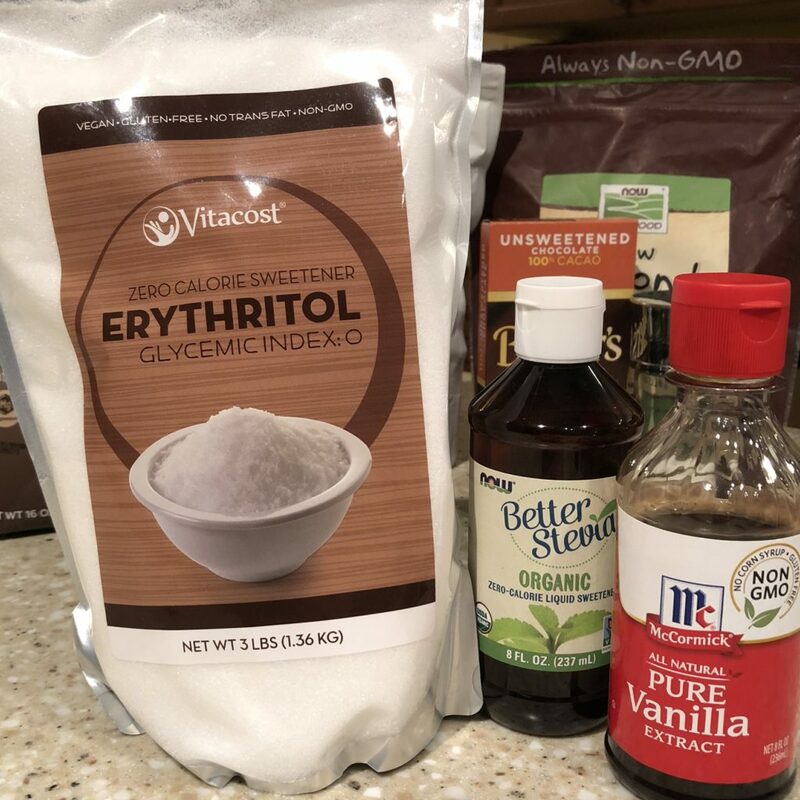 To achieve optimal sweetness, we used a combination erythritol, organic stevia and old fashioned vanilla extract. 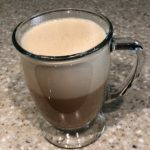 Why use both granulated (erythritol) and liquid (stevia) sweeteners? The flavor is just better. I’ve found stevia helps to cut the “cooling aftertaste” commonly found with erythritol. 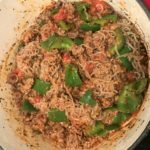 Cocoa butter makes this recipe, hands down. When cocoa butter is combined with the sweeteners, cocoa powder, bakers chocolate, an unbelievably delicious brownie is achieved. 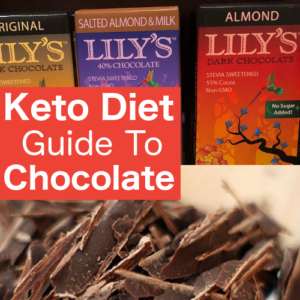 Cocoa butter is zero carb, which is fantastic for those of us on a keto diet. 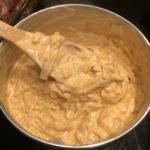 Cocoa butter is bitter just like cocoa powder (which the recipe also uses). 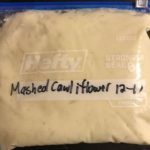 To adjust bitterness, remove 1 tablespoon of cocoa powder from this recipe. Pro Tip: If you don’t have cocoa butter, no problem! 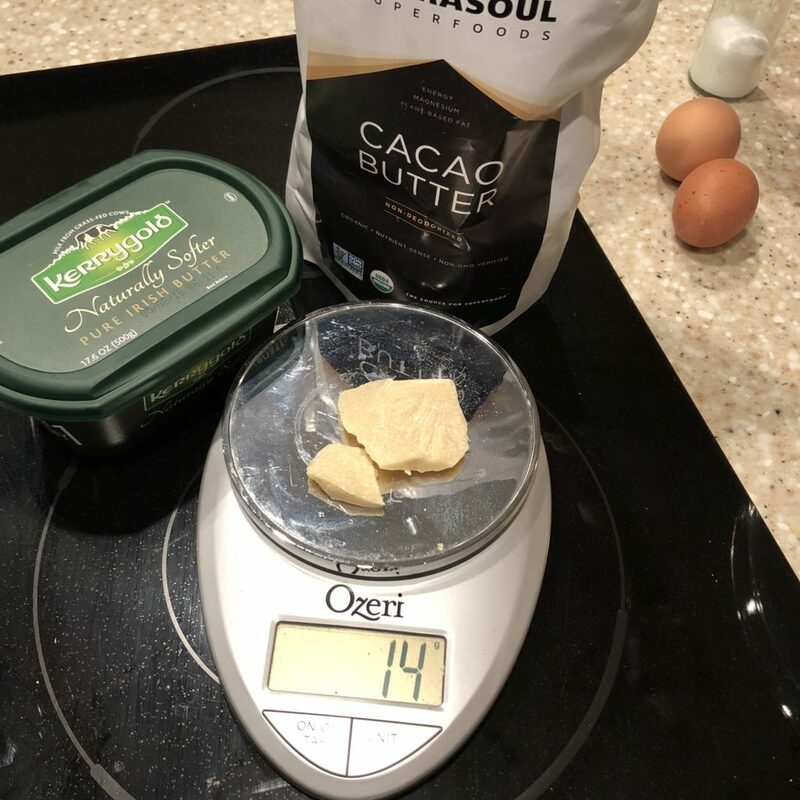 Substitute the 14g of cocoa butter with 14g of bakers chocolate. Yes, raw almond flour. 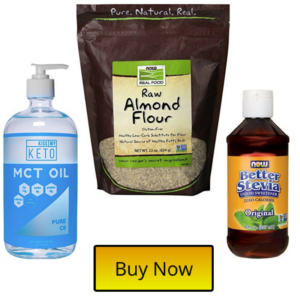 Raw almond flour is unblanched, has skin-on and is nutrient packed. 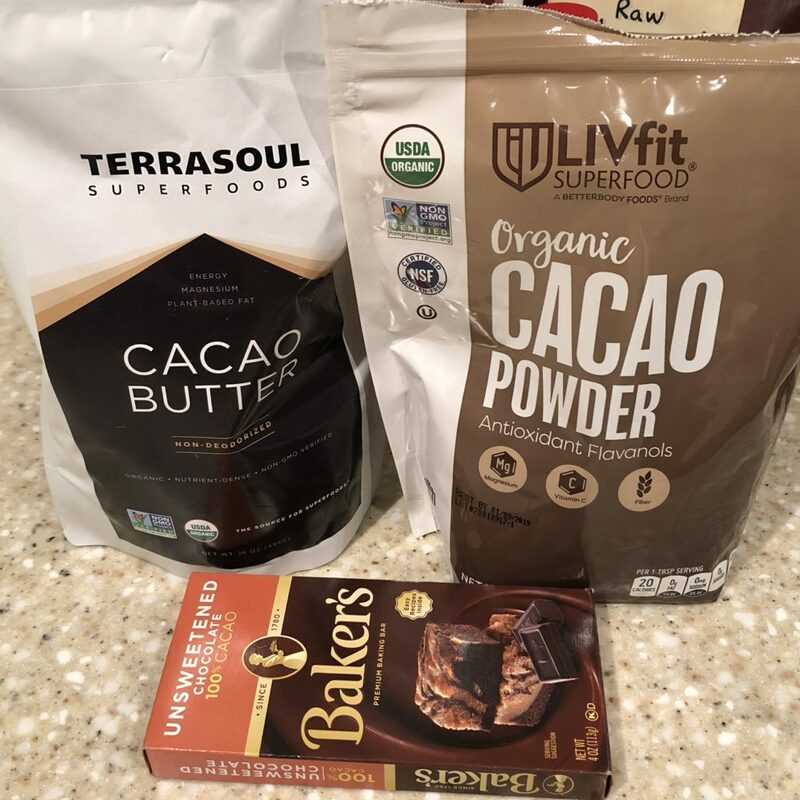 Some people are turned off by raw almond flour (sometimes called unblanched almond flour) due to the texture and appearance baked goods. 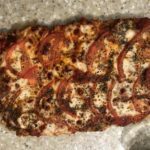 For me, the nutritional benefits outweigh the visual. 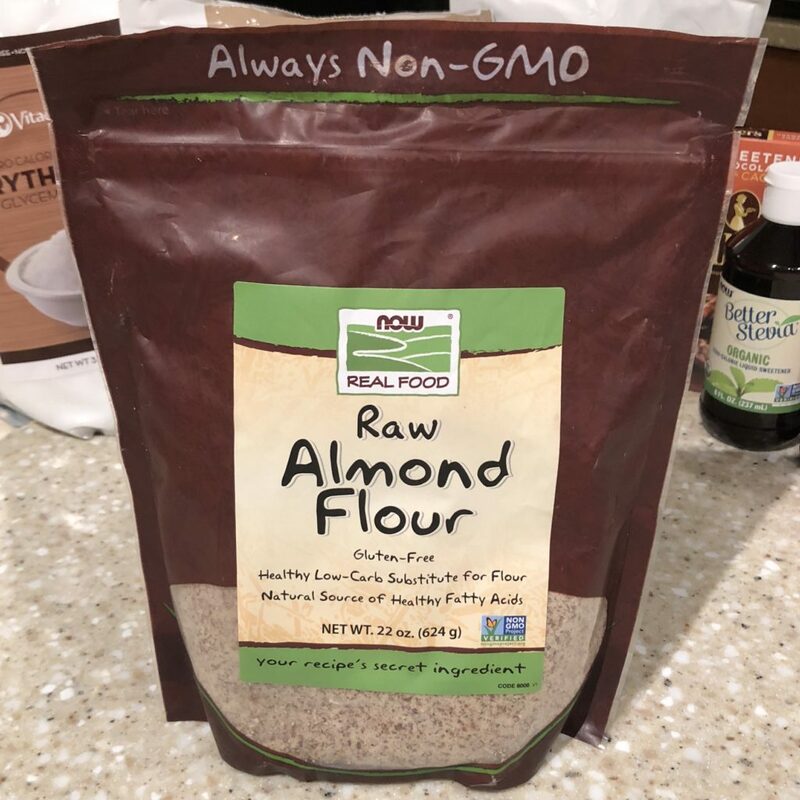 So if raw almond flour isn’t your thing, feel free to substitute with 1 cup of traditional almond flour. 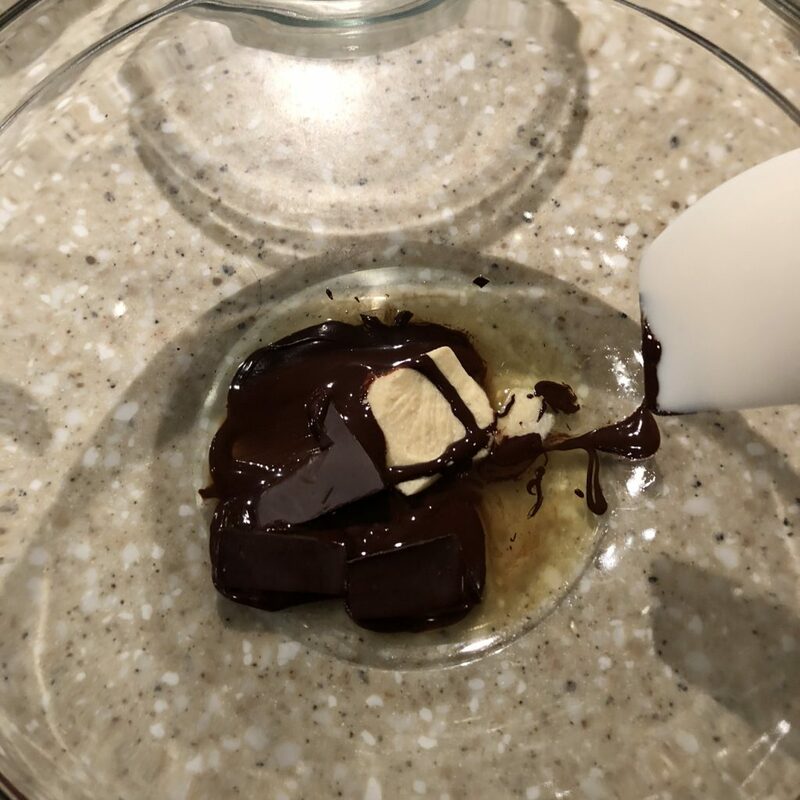 Before combining all of the ingredients, it’s crucial to melt the cocoa butter, bakers chocolate and butter. Because all of these ingredients have different melting points, it’s important to melt them in stages. 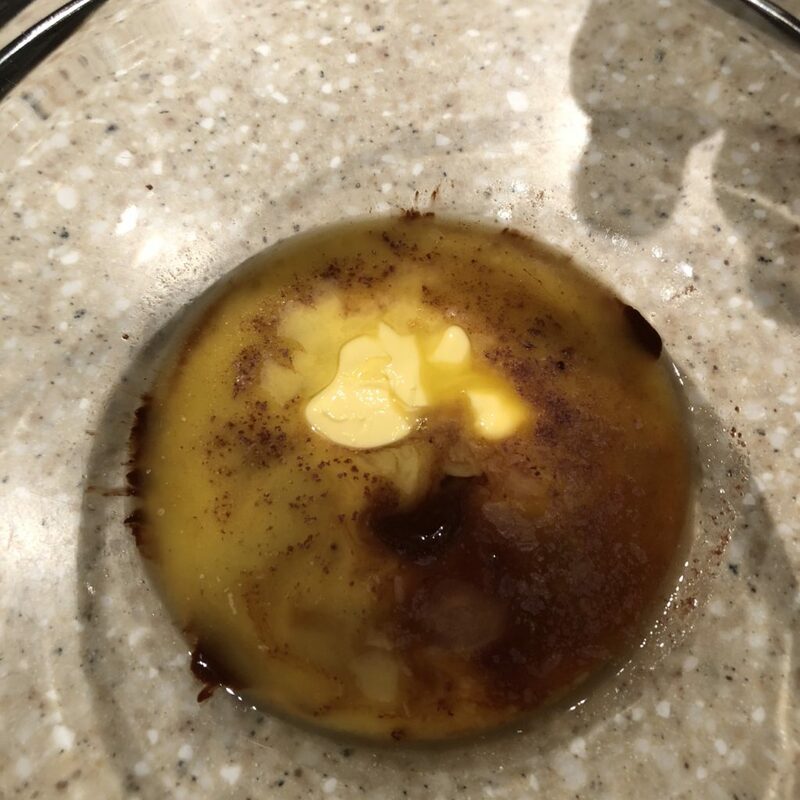 Heating the ingredients in 2 stages helps to reduce the likelihood of ruining your butter and causing a huge mess in your microwave (you’re welcome). After you’ve melted everything requiring melting and evenly combined, start adding the other ingredients. Add erythritol, cocoa powder, vanilla and stevia; stir until smooth. Add your eggs one at a time to be sure they’re evenly incorporated with the other ingredients. 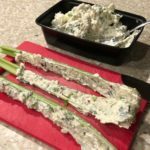 Add the almond flour ½ cup at a time to help reduce clumping. 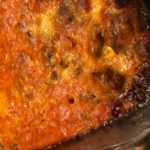 You’ve really got to stir this recipe to achieve the optimal smooth texture. 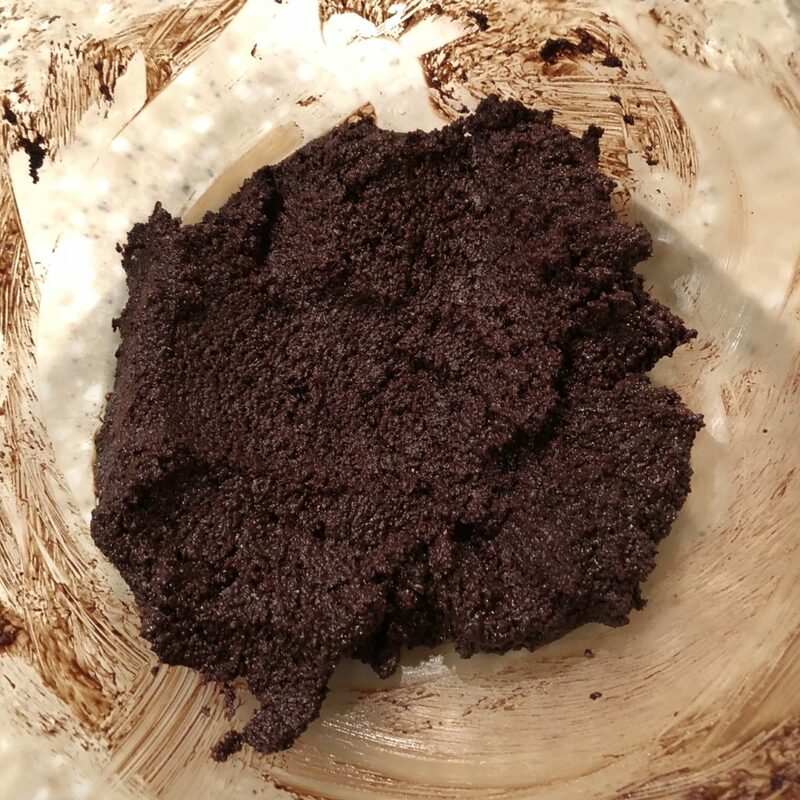 Spread the brownie mixture evenly in the pan and avoid a bulky center. 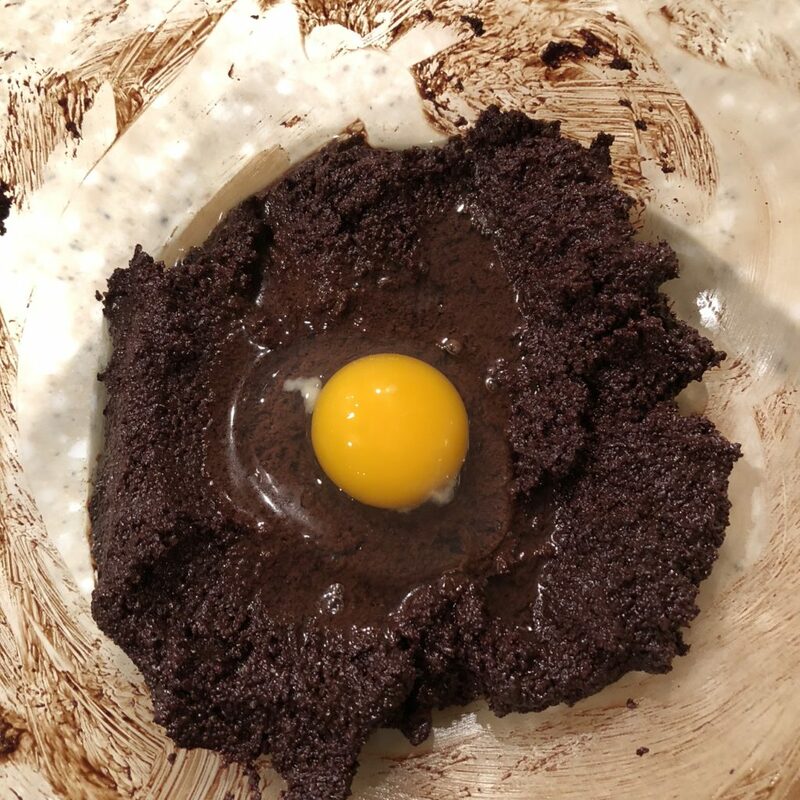 After you’ve evenly spread the brownie mix in your 8x8 baking dish, it’s time to bake! This will be the longest 29 minutes of your life, but it’ll be worth it. 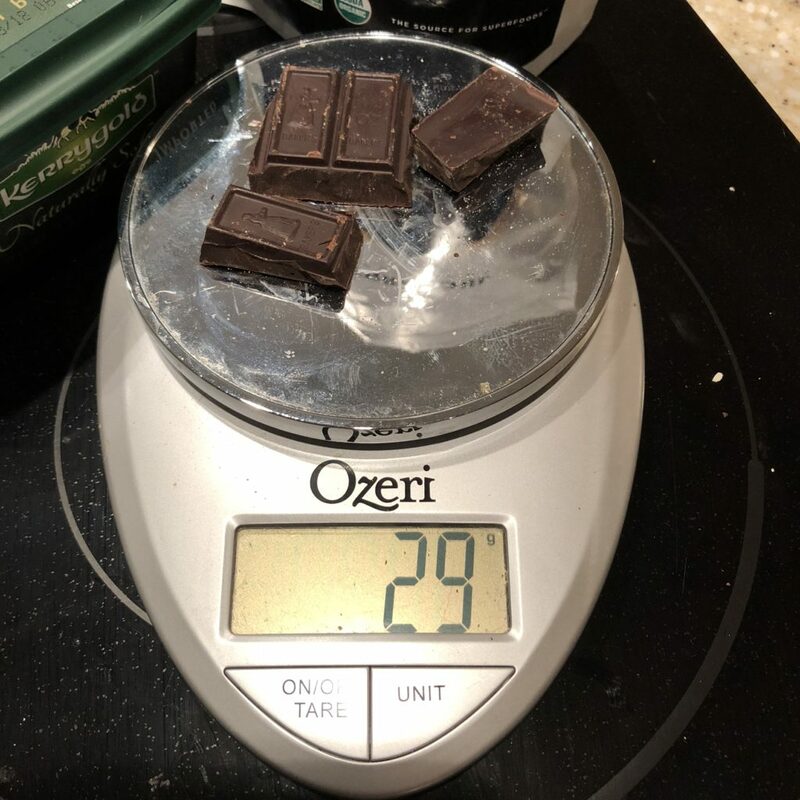 Because oven temperatures vary, check your brownies at the 24-minute mark (using the toothpick test) to check doneness. 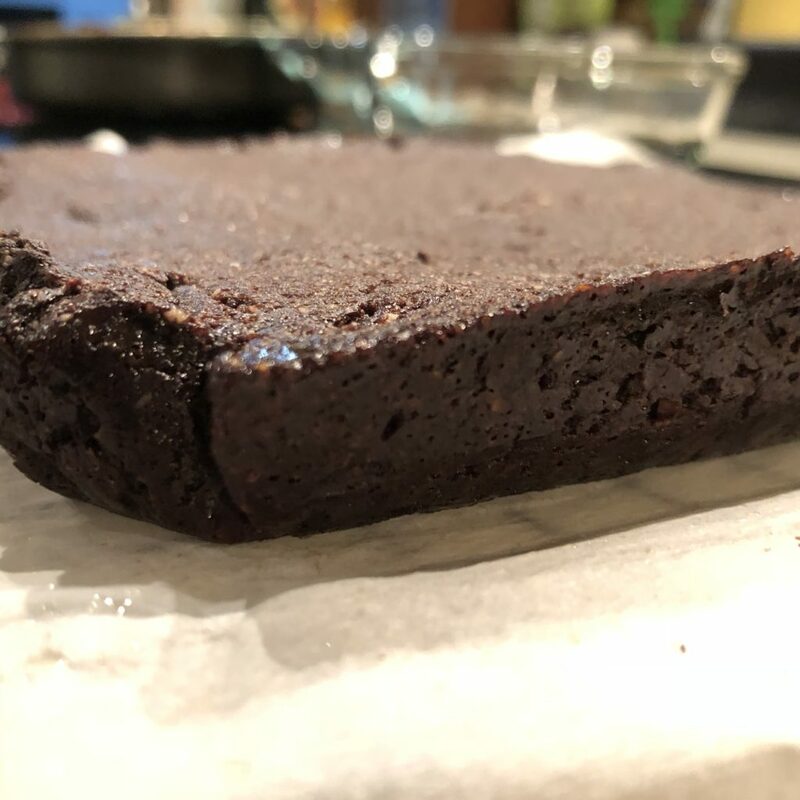 After baking, you’ll be presented not only with a delightful fudgy brownie smell, but also with an amazing pan of keto brownies! 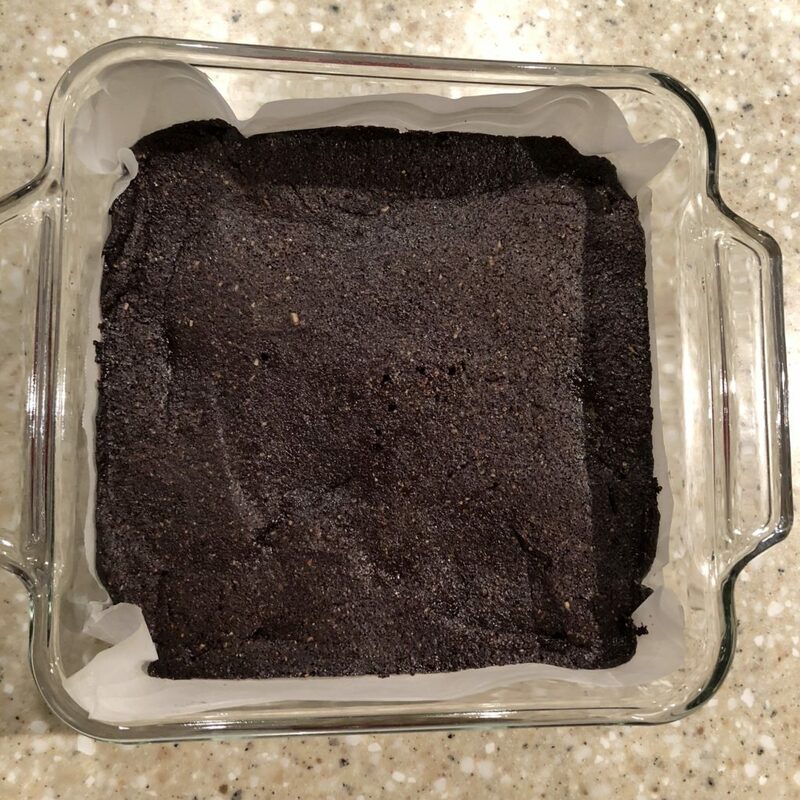 Pro Tip: because we cooked with cocoa butter to achieve a moist texture, you’ll notice a slight puddle atop your brownies. If you’re patient, wait and this will soak back into the brownies. 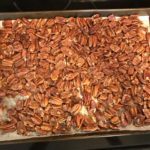 If you’re impatient like me, you can soak up the cocoa butter overflow with a paper towel – this will help you get to the cutting and eating faster! And there you have it! 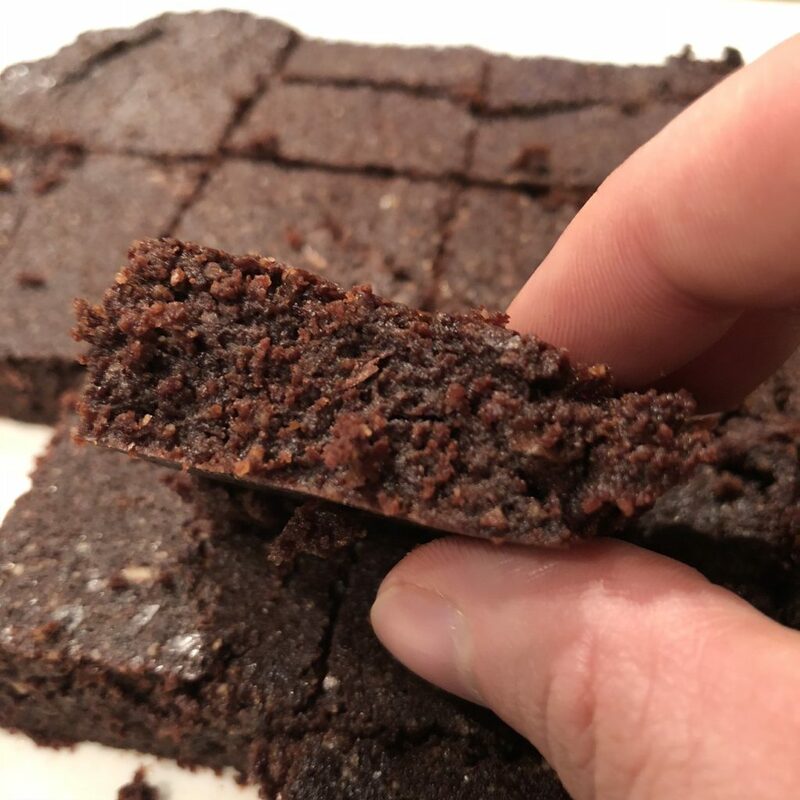 You’ve just been briefed on how to bake the best low carb, keto brownies you’ll ever eat! 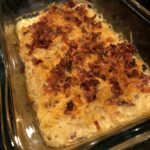 I hope you enjoy this recipe as much as my family has! 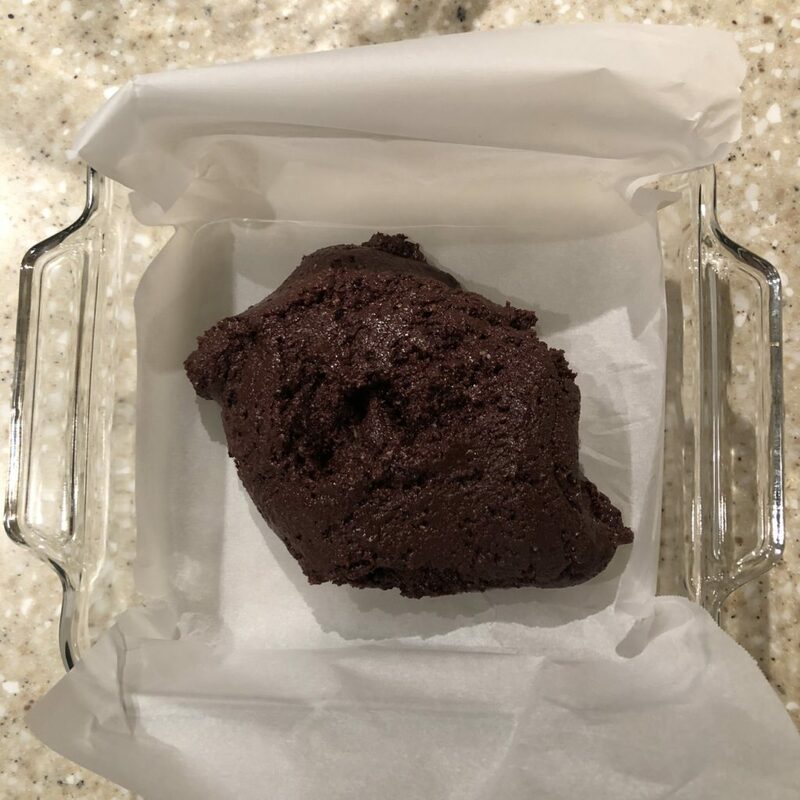 To bring these delicious keto brownie to the next level, top with your favorite whipped cram or chocolate fudge topping!